Touring soon! 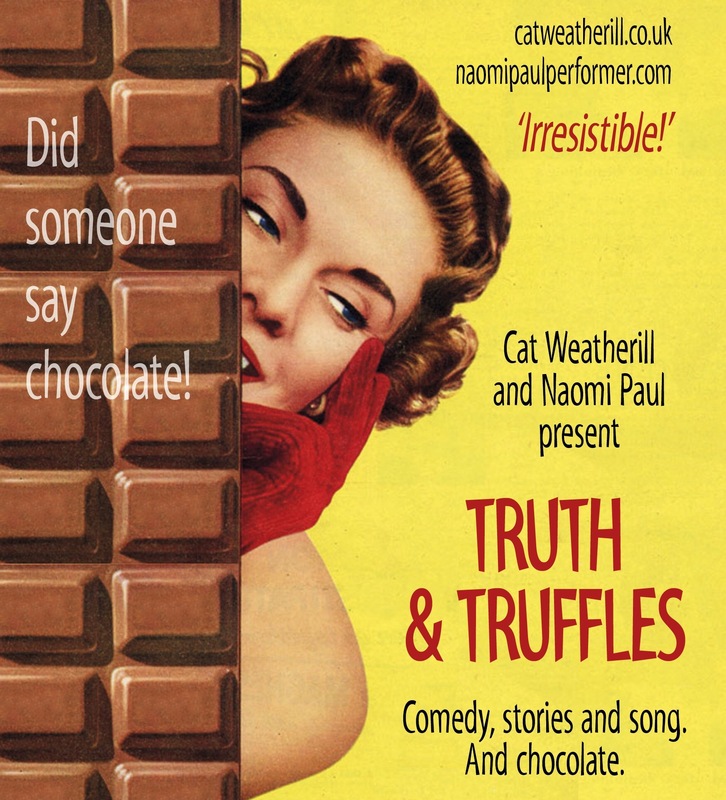 A brand new story cabaret show with comedienne Naomi Paul www.naomipaulperformer.com. It’s going to be a fast-moving show. Lots of short stories – and I will be singing country again. I am super-excited about that!! All the dates are listed on the Calendar tab.